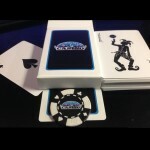 Create your own playing cards with your logo, text or design on one side with standard playing card faces on the other. These are poker sized high quality playing cards that are perfect for a home poker game or a corporate casino night. Each personalized logo playing card is a high card stock with a plastic finish and each deck comes in a beautiful custom printed case with your logo or design wrapped in plastic. 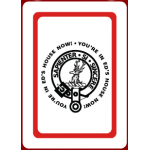 Personalized logo playing cards are great as a promotional item or as a gift. Just upload your logo or put in the text you would like, add to cart, checkout and let us do the rest! Our team will put together a free virtual proof for you to approve your design before we print. Once you approve, we will ship out your custom deck of cards within 5 business days. Be sure to check out our full line of custom poker chips as a great addition. 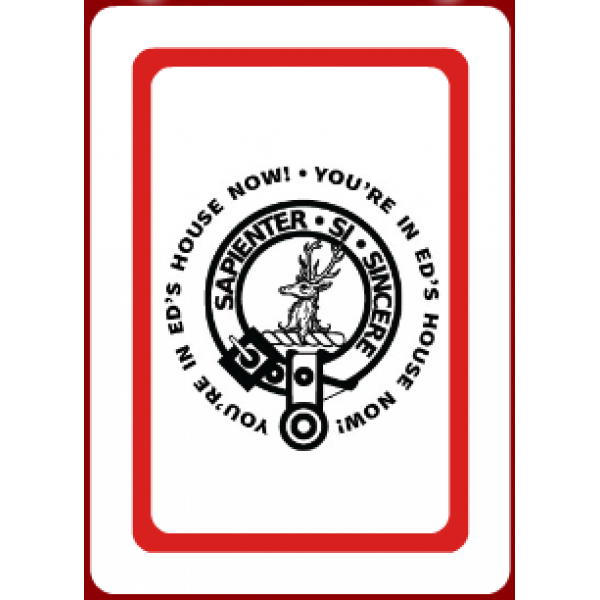 Design your custom deck of cards today!